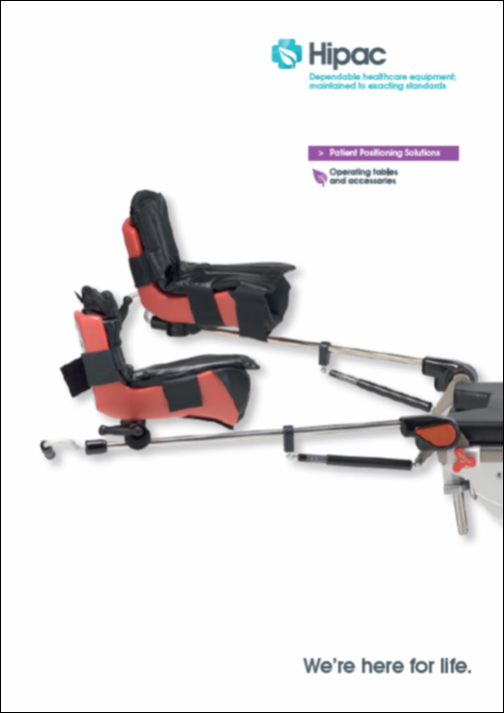 Protects hand, forearm, elbow and bicep during patient positioning with standard armboards. For minor cuts, abrasions, surface tears or small punctures Hipac medical gel can be repaired using the repair patches provided in the Repair Patch Kit (product code 111696). Clean and dry the surface thoroughly before repairing. Measure repair area and cut patch accordingly. Continually monitor the repaired area after each cleaning to ensure the surface remains sealed. 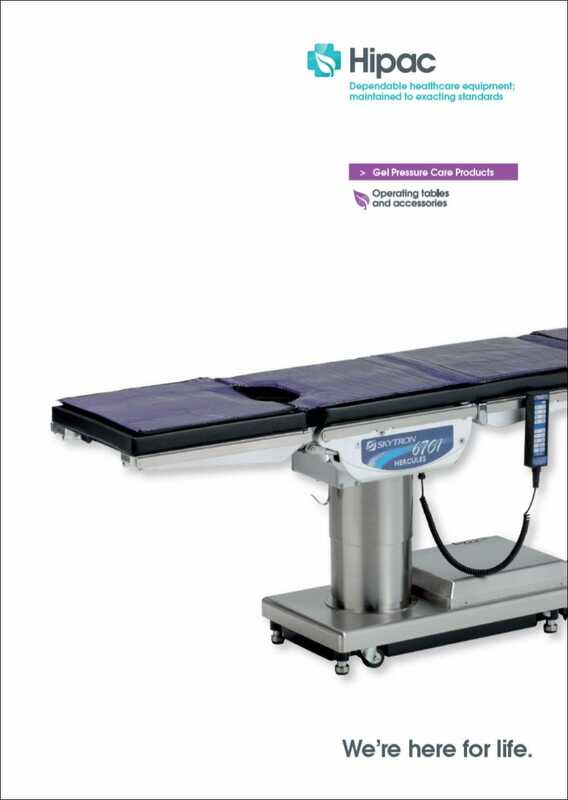 Store Hipac Medical Gel products in a clean, dry location. Avoid high stacking when possible. Hipac Medical Gel is engineered and manufactured to the highest standards. Our medical gel is warranted to be free from defects at time of purchase. Products that fail due to defects will be replaced or repaired for a period of three months from date of dispatch. Our warranty does not cover damaged items due to abuse, misuse or normal wear and usage.